1. 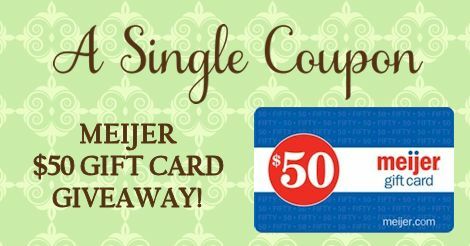 To enter you must be a member of the "Coupon Saving at Meijer" group. 2. Only comment's under this thread, in the group, will be entered into a drawing. 3. This end's Wednesday at 9pm and a winner will be selected by random draw soon after. Message me with any question's you may have! I look forward to all the wonderful stories!